First day of Fall is tomorrow y'all! 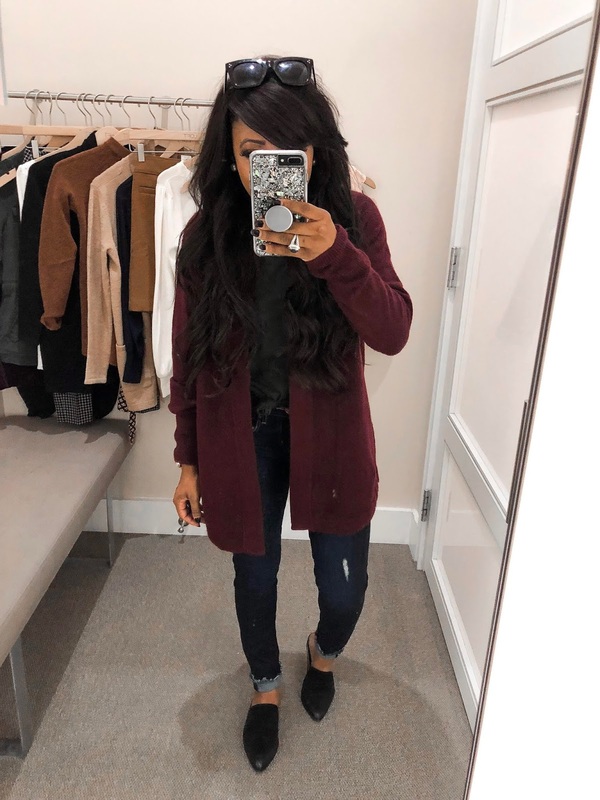 So today I am doing another try-on haul of some of my favorite fall transitional items. A lot of my picks are currently on sale. Everything is 40% off to be exact! These are some of my favorite retailers and all of the sales are full of a TON of great items some of which I already own. If you are looking for the perfect fall staples I rounded up some great ones. These sale items are for you if you would like to get 40% off select fall items. The time is now to stock up on Fall trends that are all on sale. I mean, who doesn't love a great sale! I have linked everything from my try-on haul over on Instagram. If you see something you like you better grab it while its available because things will defiantly sell out! Lovely picks! Thank you for sharing about the sale.